Note:The FLYSKY version is not compatible with FS-i6s R9B, R6B system. 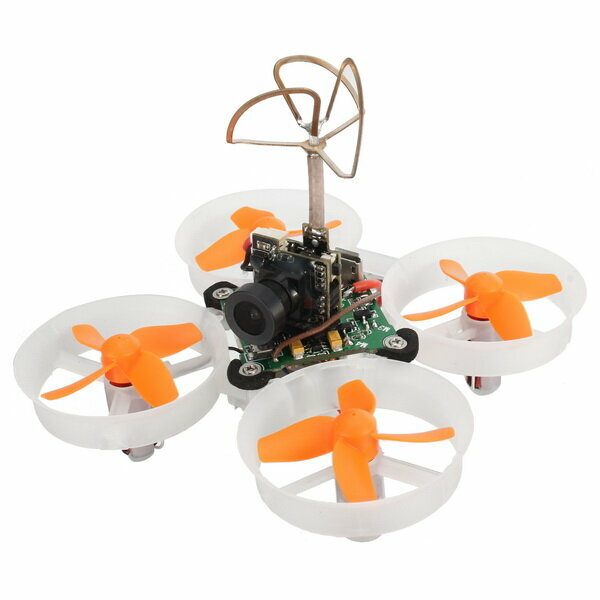 This quadcopter's FLYSKY version of the receiver is AFHDS, without AFHDS 2A. The AFHDS 2A transmitter can be compatible with AFHDS version of the receiver. On the frequency, select AFHDS on the remote control's operation menu, because the FS-i6 or FS-i6X transmitter, the factory default are AFHDS 2A.